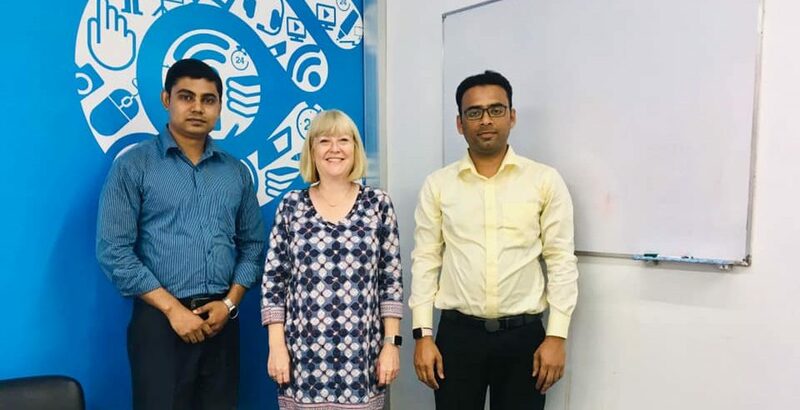 The Librarian Times (TLT) in collaboration with the Gyantapas Abdur Razzaq Bidyapeeth organized a seminar on Bibliometrics: The Possibility of Researchers and Library Professionals on Saturday, 5 January 2019 at Gyantapas Abdur Razzaq Bidyapeeth, Dhanmondi, Dhaka. The growing demand for bibliometric and research assessment services represents a significant change in how patrons find and use information. Infor‐/biblio‐/sciento‐/cyber‐/webo‐/alter‐/metrics helps to recognize the researchers who contribute to research from the institutions, with whom they collaborate or should collaborate, what is their research strength and weakness, what is the impact of their research, what is the research trend in a given topic, where to start the research, what should be the starting point of the literature review, where to apply for research funding, how to find vital topic of research and performance-based research funding, etc. 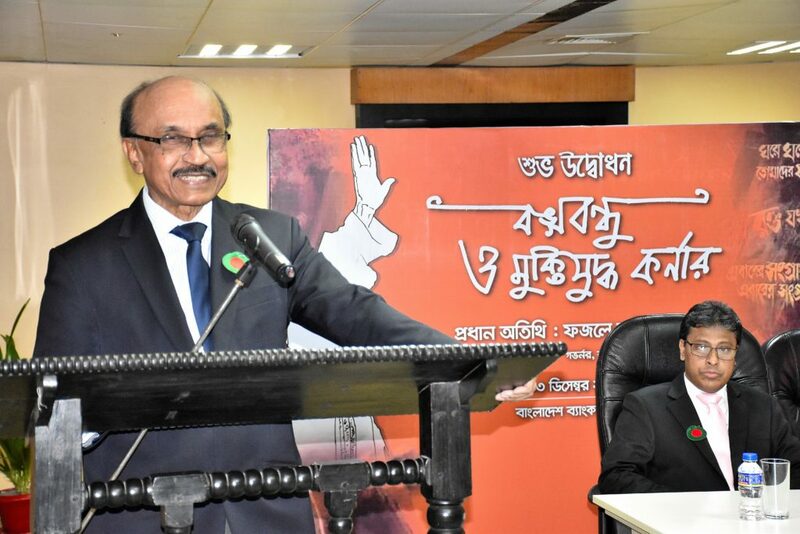 Bangabandhu and Liberation War Corner was inaugurated at the Bangladesh Bank Library on 13 December 2018 Thursday. Bangladesh Bank Governor Fazle Kabir inaugurated the corner as a chief guest. Md. Akhtaruzzaman, Executive Director (Research) was present at the event as a special guest. 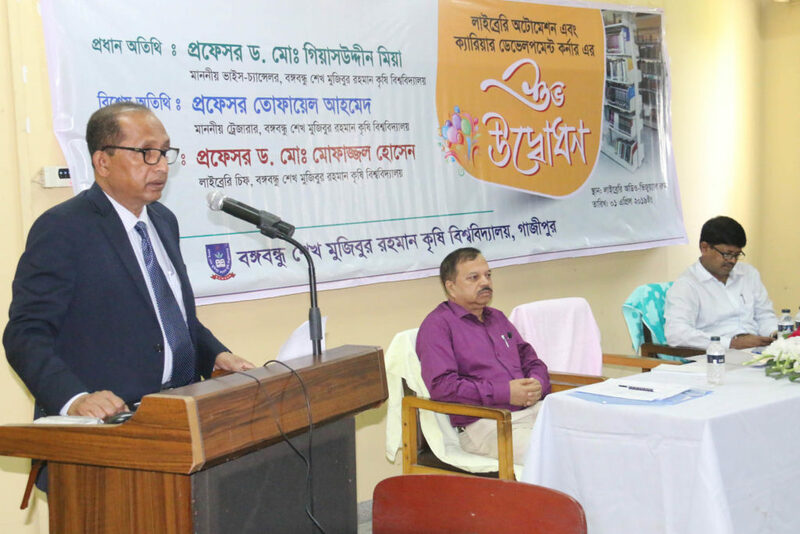 The function was presided over by General Manager (Library) Mohammad Mahbubur Rahman Khan. Executive Directors of the Bank, General Managers and Deputy General Managers and various level officials were present in the program among others. 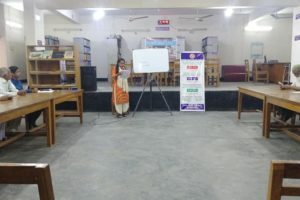 Besides, leaders of Bangabandhu Parishad, Bangladesh Bank Officers Welfare Council, Bangladesh Bank Employees Association (CBA) and participants of other organizations participated in the inauguration program. 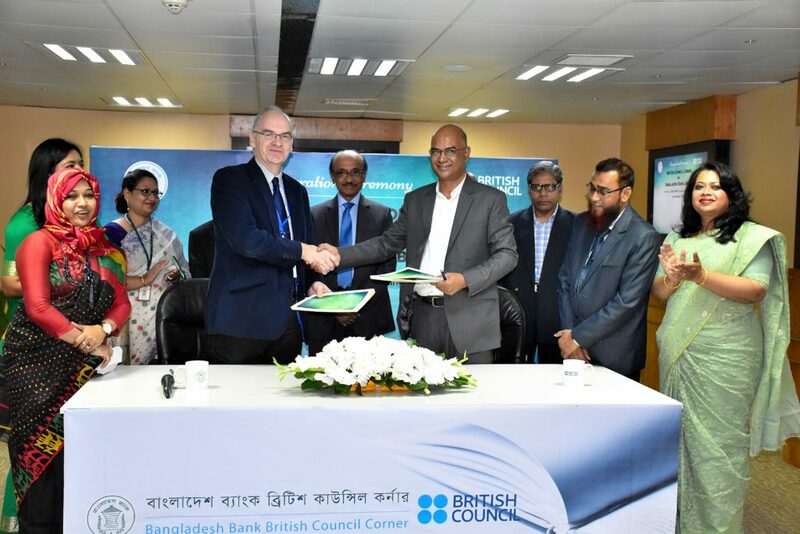 The British Council in collaboration with Bangladesh Bank has set up a ‘British Council Library Corner’ at the Bangladesh Bank’s library. From now on, Employees of Bangladesh Bank and their family members will be able to enjoy these books at their convenience in the library. 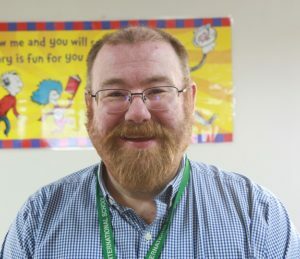 Mr Craig Lancaster Marr, working as the school librarian at the International School Dhaka (ISD) in Bangladesh. Ms Syeda Mukta Begum talked to him about his professional journey, the library profession and related issues to get some insights to learn from his experiences. The conversation is published as the special feature on our 18 Issue, Volume 04. Please share us something about your personal life and professional life. My name is Craig Lancaster Marr, known as Harry, and I am 50 years old and from the UK. 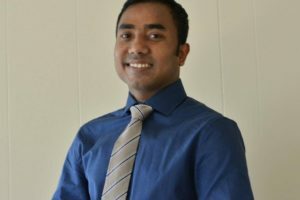 I work as a Librarian at the International School Dhaka (ISD) in Bangladesh. For me, home is the UK and the Philippines where my wife and children currently live. I have a BA (Honours) degree in librarianship from Leeds Polytechnic (now called Leeds Beckett University) and I became a Chartered Associate of the Library Association (UK) in 1991. Becoming Chartered was more common in those days than doing a Master’s degree. How long have you been working in International schools and where have you worked? I have been a Librarian for over 30 years, starting out in public libraries in the UK before moving to college libraries. I left the UK in 2007 to start working internationally, and have worked in Japan, the UAE, Qatar, Libya, Saudi Arabia, and now Bangladesh. What was your career in the UK before you worked internationally? I started my career in public libraries (because there were more job opportunities in that sector when I graduated) but in 1996 I moved to London as a college librarian. In 2001 I returned to my home county of Lancashire where I worked as a Reference Librarian, a prison librarian and finally again as a college librarian. In 2007 I decided to work overseas to gain new experiences. What do you think about how we can make an effective school Library? Involve your students and teachers – invite and encourage class visits to share research skills lessons and literature appreciation, encourage staff and student recommendations for new stock purchases. 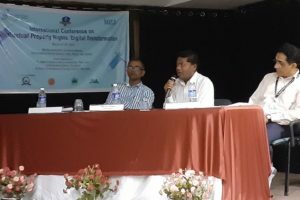 A group of library and archives professionals along with historians visited InfoFort 22 Mile, Savar, on 01 December 2018. InfoFort is a leading Records and Information Management Solution Provider in the Middle East and Africa offering services in United Arab Emirates (UAE), Saudi Arabia, Egypt, Qatar, Oman, Bahrain, Kuwait, Jordan, Lebanon, Algeria, Pakistan, Bangladesh, Turkey, Tanzania, Kenya, Ghana, and Uganda. They have started their operation in Bangladesh since 2014.